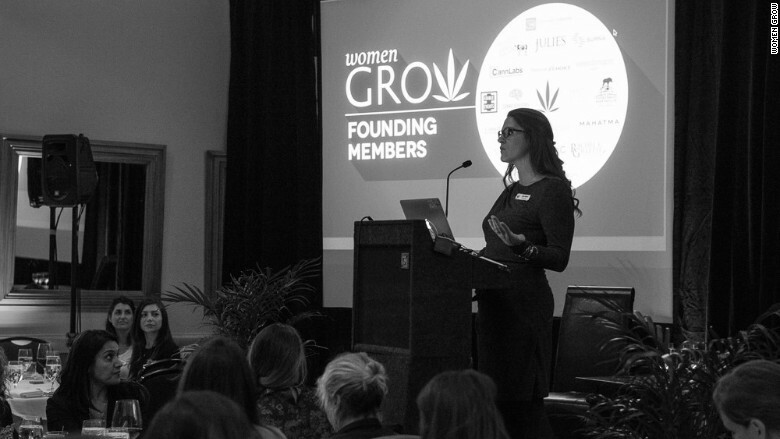 Jane West cofounded Women Grow, a professional networking group for female cannabis entrepreneurs, in 2014. The group's first event had 70 attendees. Today, Women Grow has chapters in 44 cities, 21,000 newsletter subscribers and 30,000 followers on Instagram. "I was stunned that the industry was mostly made up of Caucasian men," West said. "It didn't seem right. My vision of the industry was to have more women in it."